The U.S. Department of Transportation staff has completed its review and evaluation of the Infrastructure for Rebuilding America (INFRA) grant applications – including PennDOT’s application for the funding necessary to move the high-speed I-99/I-80 interchange project forward. Staff recommendations have been provided to U.S. Secretary of Transportation Elaine Chao. No timetable has been provided for the Secretary’s review and recommendations to Congress, but PennDOT and local officials are hoping that the Secretary’s decision will be announced by mid-June. While it is not known if PennDOT’s application has been recommended for funding by staff, continued letters of support to Secretary Chao will further emphasize the importance of the project to motorist safety and efficient commerce in Centre County and the central Pennsylvania region. 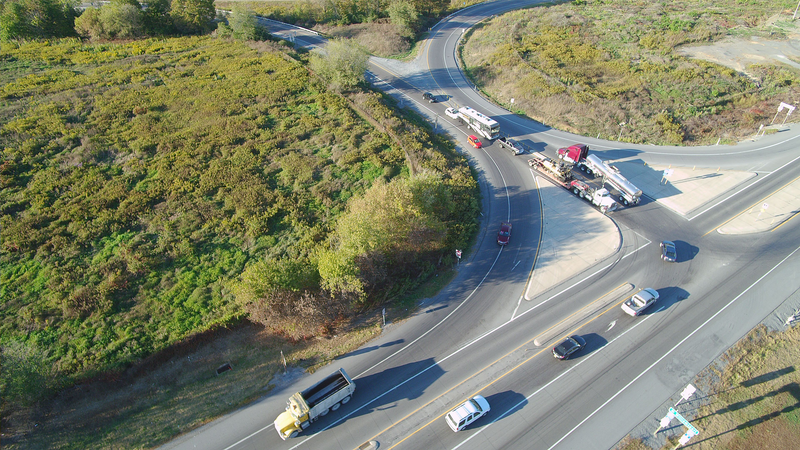 Consider drafting a personal letter about why this transportation project is important to you.